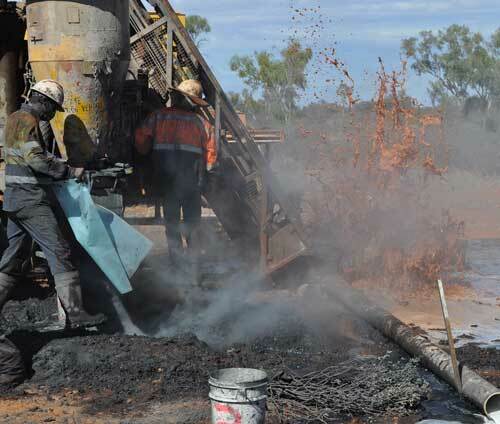 Independent, multi-client, geological, consulting, and mineral exploration services. 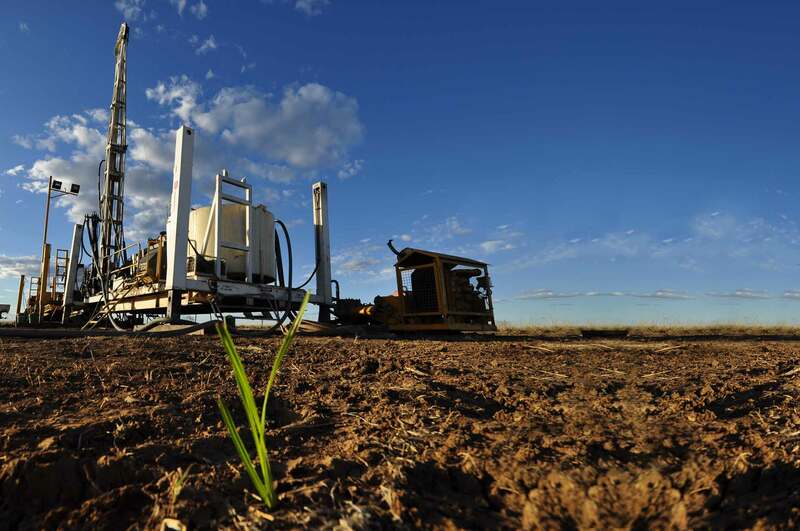 Terra Search has been in the business of providing professional, independent, multi-client, geological, consulting, and mineral exploration services. 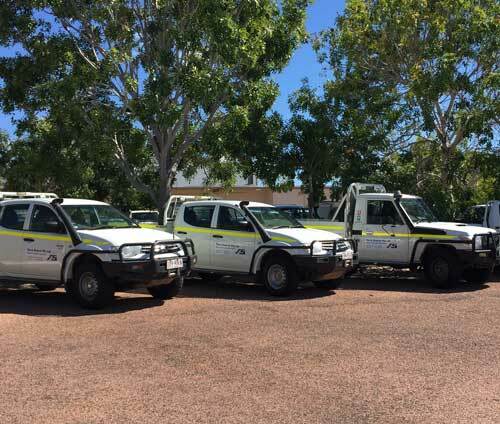 Operating out of offices in Townsville, Perth and Bathurst, and a field depot in Charters Towers, Terra Search has the expertise to manage entire mineral exploration programs at any scale. 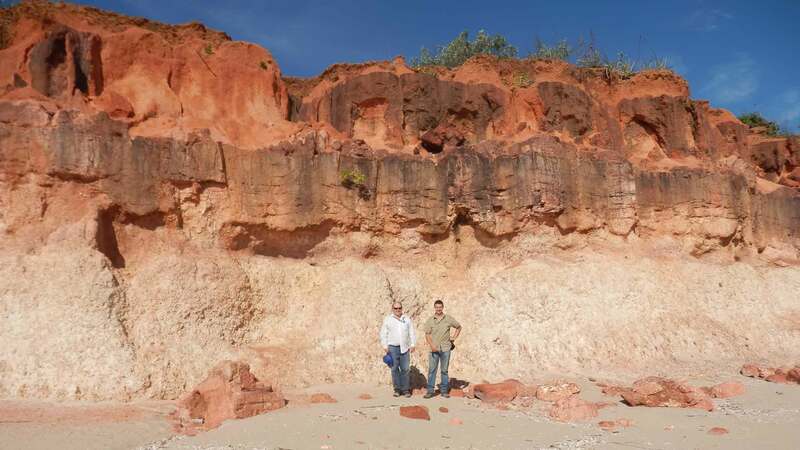 Senior Geologist and Director of Terra Search since 1992, Dave has worked at all levels of management of base metal and gold exploration programs in Queensland and WA. 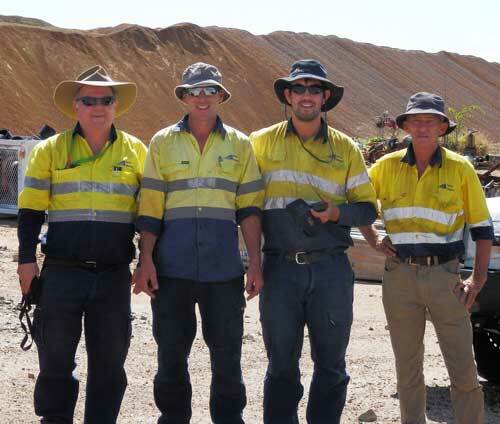 Dave was the driving force behind the discovery in 1993 of the Grevillea Zn Pb Ag deposit in the Lawn Hill Platform in the Mt Isa Block for Coolgardie Gold. He also discovered Hodgkinson gold vein systems for Cutters Ridge in 1997. 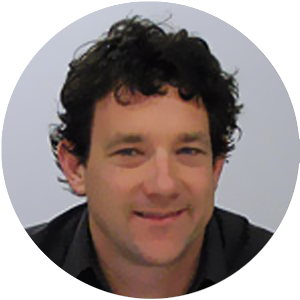 Simon has extensive experience with database projects throughout Australia and Papua New Guinea. In Mid 2002 Terra Search was awarded a World Bank funded GIS project aimed at Institutional Strengthening of the Department of Mining in PNG. This project involved converting and value-adding to PNG’s open file data resource into a comprehensive digital data set that has been made accessible to modern GIS systems. A geologist since 1975, Richard has broad experience in mining and mineral exploration for gold and base metals. 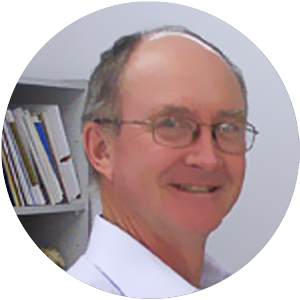 Richard has worked as a mine and exploration geologist since 1976 primarily involved in gold and base metal targets in NSW, Western Australia and North Queensland. 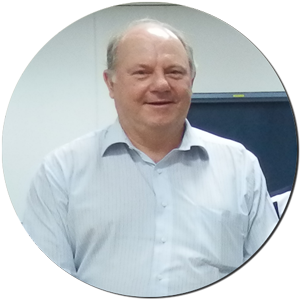 He began with Esso Minerals in 1976 (to 1986) and since 1987 Richard has been a Director and Principal Geologist of Terra Search Pty Ltd.